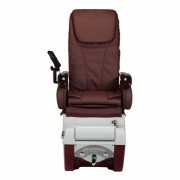 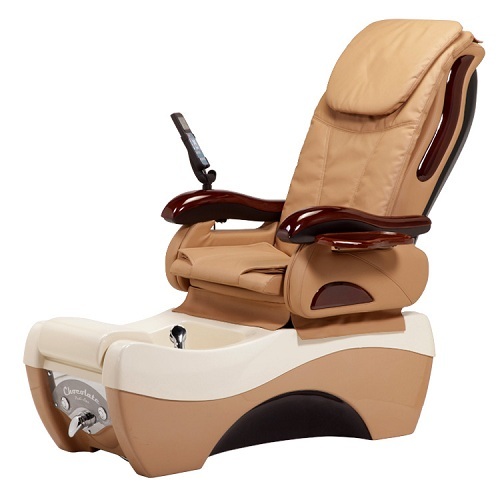 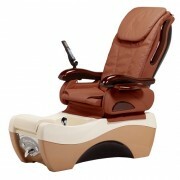 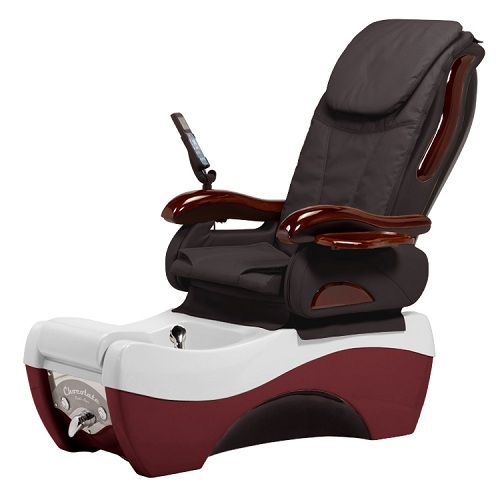 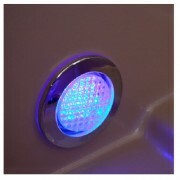 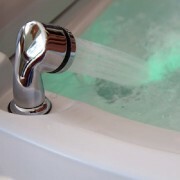 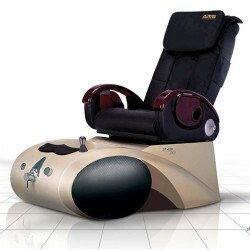 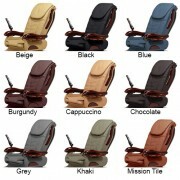 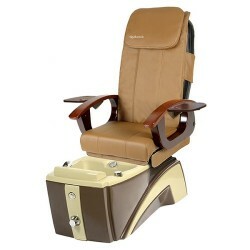 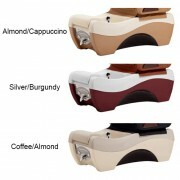 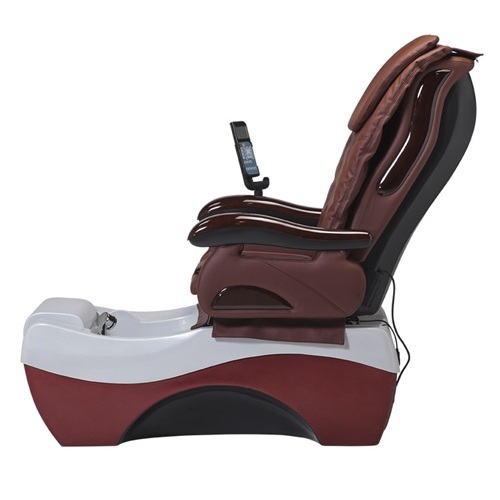 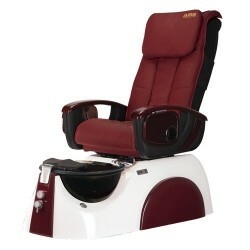 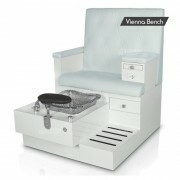 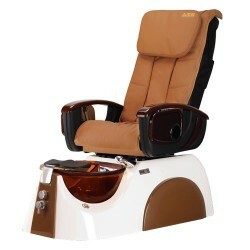 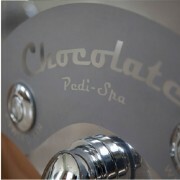 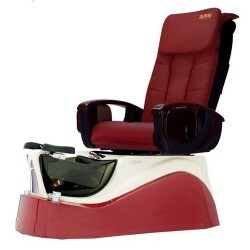 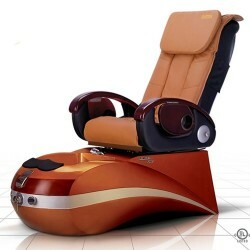 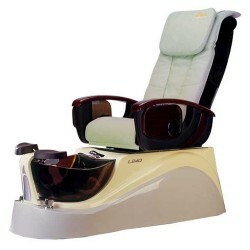 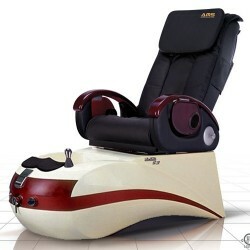 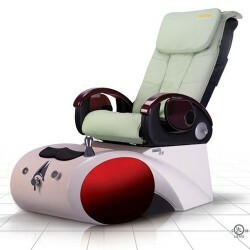 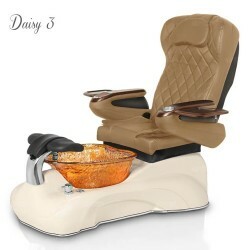 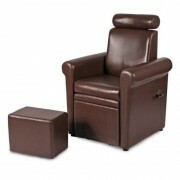 The Chocolate Spa from Pedi Spas of America is the latest technology has to offer. From its beautiful design and unique styling, the Tri-Color Chocolate Spa rises above its competition. 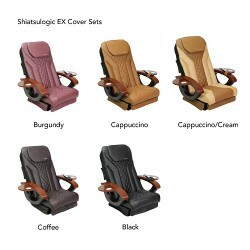 Featuring premium ultra leather upholstery, top-of-the-line full function massage, and an electronically adjustable chair to pamper your clients at the highest level of comfort. Just a lift of your finger the foot rest can be adjusted to three different heights. The Chocolate Spa is equipped with the EZ-Jet™ Pipeless System – no water pipes to collect stagnant water and bacteria, reducing the risk of bacterial infections and disease.